One of the top Agricultural Shows in Ireland! Ardara has been running the biggest Show in Donegal for over 100 years. 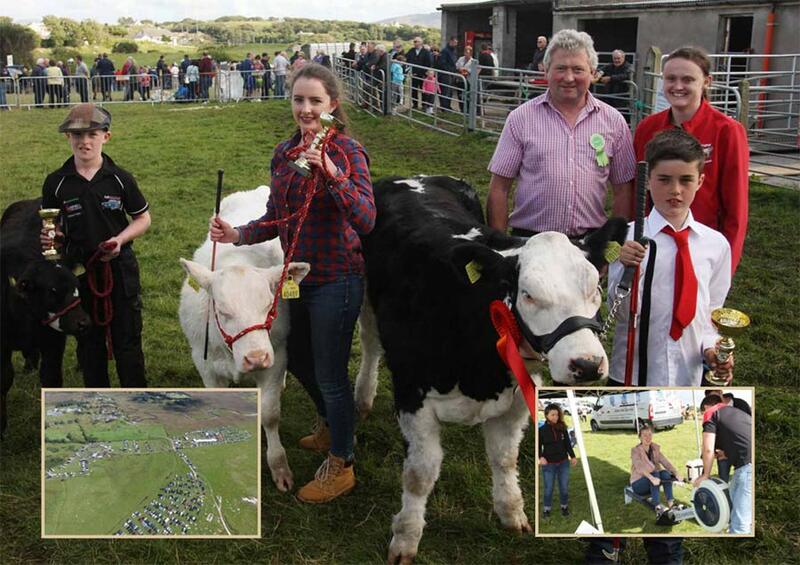 The Ardara Agricultural and Industrial Show, the culmination of the Wild Atlantic Week, is a day promising everything from top cattle, sheep, horses and ponies to a packed marquee of exhibits and a thrilling afternoon programme. It really is a day for the whole family, offering a wide range of entertainment. In scenic Sandfield for the fifth year, it is a day not to be missed! Programme of Events will be available closer to the date.